The people or clients have a right to know about the conduct of their counsel, whom they are paying fees with an expectation for justice, the Commission observed. 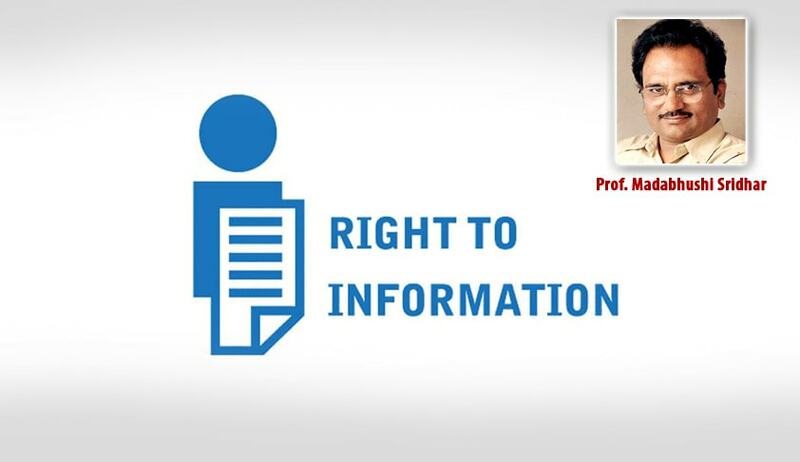 The Central Information Commission has directed Bar Council of Delhi to report/publish the cases of professional misconduct, both proved and not proved, at regular intervals or as and when the decision was taken, in compliance of Section 4 (1) of RTI Act in their official website or journal or by any other means of publication convenient to it. Information Commissioner M. Sridhar Acharyulu, while disposing of a Second Appeal filed by one Tapan Chaudhary, observed that, client who complained in particular and all clients in general do have right to information about decisions of the Bar Council on complaints so that they can properly exercise their expression in taking cases to an advocate of his choice, after he exercised that choice with full knowledge about what practical ethics are. Mr. Tapan Chaudhary had sought an information with regard to an order by Bar Council of Delhi wherein Advocates as Directors of the company have been allowed to file civil suits. He also wanted to know whether such an Order could be reported in print and broadcast media. Having received no information, he filed first and second appeal. The Commission has directed the PIO of the Bar Council to furnish para wise information to him within 15 days. PEOPLE IN GENERAL AND ADVOCATES IN PARTICULAR SHOULD KNOW HOW MISCONDUCT WILL BE DEALT WITH. The Commission also added that, the Bar Council has to publish these reports because generally entire people are positively affected by the good conduct to some extent and harmfully affected by misconduct of the advocates, and if the Bar Council punishes them or brings out genuineness of service, it will neutralize the impact.